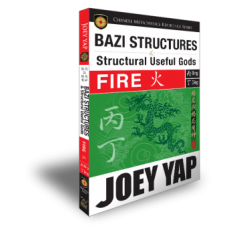 A thorough and detailed understanding of the Ten Gods is essential for anyone seeking to master BaZi beyond the beginner level. The ground-breaking The Ten Gods presents a one-of-a-kind reference on this subject in ways never attempted before by any Chinese or English reference books. 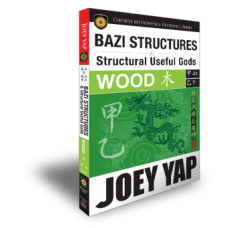 To advanced, intermediate or even novice students, this collection of knowledge will be one of the most integral points of reference in their study of Destiny Analysis. 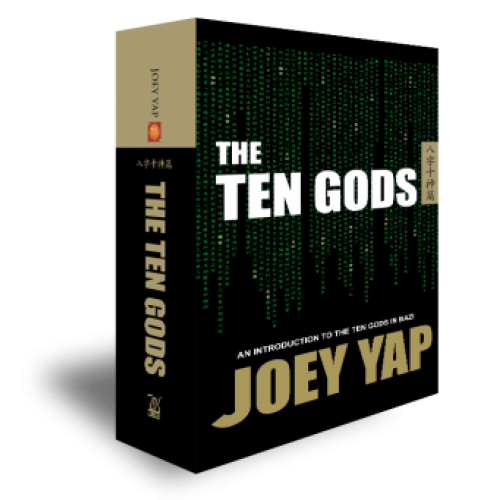 Presenting an introduction to the significances and relationships of the Ten Gods. Basic concepts are touched upon, along with a quick recap on key concepts. The Output Stars - a detailed examination. Wealth Star being analysed for its essentials, permutations and characteristics. Establish better understanding on The Influence Stars. Know more about the Quality, Characteristics and Attitudes of Resource Stars. A comprehensive look at the star that defines who we really are.